At South Cariboo Health Foundation we try to make it easy for you to support us-you can donate via cheque, cash, pledge or credit card. You can send donations in memory of a beloved friend or relative, as a thank you for care received or simply because you want to support the work being done by the foundation. We are proud to recognize our supporters in a variety of ways and in addition all donors will receive our Official Charitable Tax Receipt along with our grateful thanks. 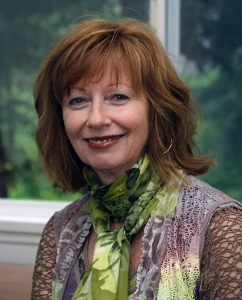 The South Cariboo Health Foundation welcomes Brenda Devine as Public Relations and Fundraising Co-ordinator and Consultant. She can be reached at 250-706-2101. The South Cariboo Health Foundation would like to extend special recognition to some of our personal donors. 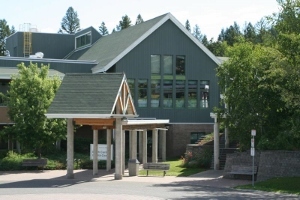 or by dropping off, or mailing a donation at the 100 Mile House Hospital. Please click on our print and fill donation form. Gifts-in-kind involve the donation of property, goods or services instead of cash. Our Foundation issues tax receipts for the fair market value of most gifts of goods, but not for services. person. Such a meaningful gift will be not only a tribute to that person, but will be a important benefit to patients and their families in our local health facilities. Upon receipt of your gift, we will send a sympathy letter to the family/friends of the deceased, notifying them of your gift. The gift amount will not be disclosed. You will receive acknowledgement of your gift along with a charitable donation receipt. We encourage you to seek legal and financial advice before finalizing your planned giving options or estate plans. the excess may be carried back to the previous year. This can create tremendous tax savings for your estate. handled according to your wishes. You can take out a life insurance policy with South Cariboo Health Foundation as the beneficiary. You pay a small annual premium, but your eventual gift is significant. Tax receipts are issued for all premiums paid. cash value of the policy.